The WestCity Explorers Fern & Nikau will host a nature themed educational school holiday programme from 1st – 12th October (10am – 2.30pm on weekdays only). We’re welcoming Spring with a very colourful sunflower planting activity. 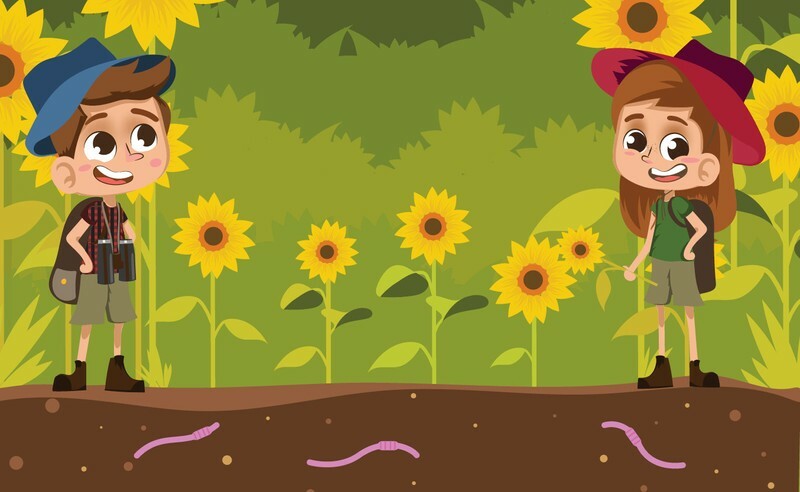 Children will feel like little gardeners and learn all about Sunflowers. They’ll plant and take home their own sunflower seeds to grow at home. Kids will learn all about the life cycle of worms, plus create and take home their very own worm farm! WestCity Waitakere is the place to be these school holidays, so come join in the fun with our free and educational kids activities this October! Please note bookings will be taken on the day.